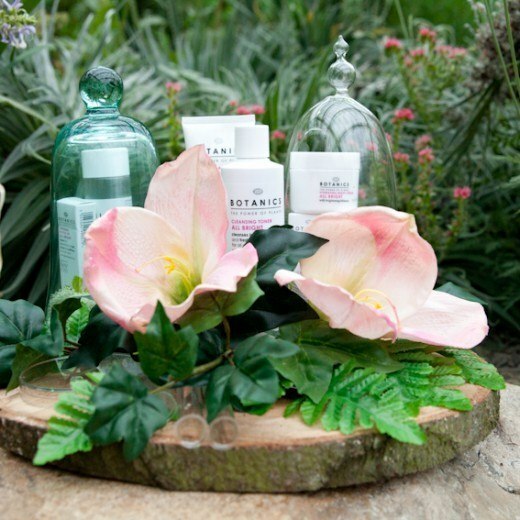 Bringing the Boots Botanics brand to life for beauty editors and media guests with a press trip to introduce them to the newly re-launched skincare and cosmetics range. 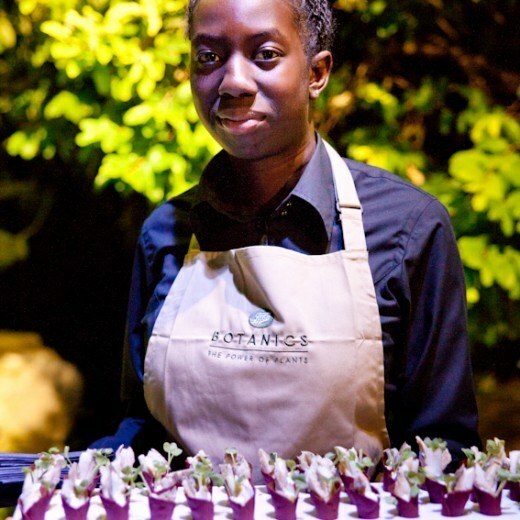 Enhancing Kew Gardens, a venue which embodies the values of the Botanics range. 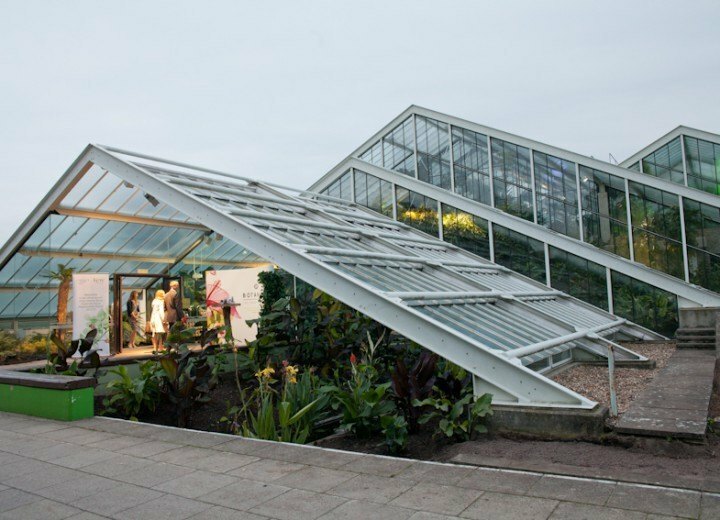 The Princess of Wales Conservatory at Kew Gardens was given an organic injection of the Botanics brand this included displaying its products among the foliage and flowers. Based on inspiration from the products themselves, the room was dressed with nature vs science in mind. 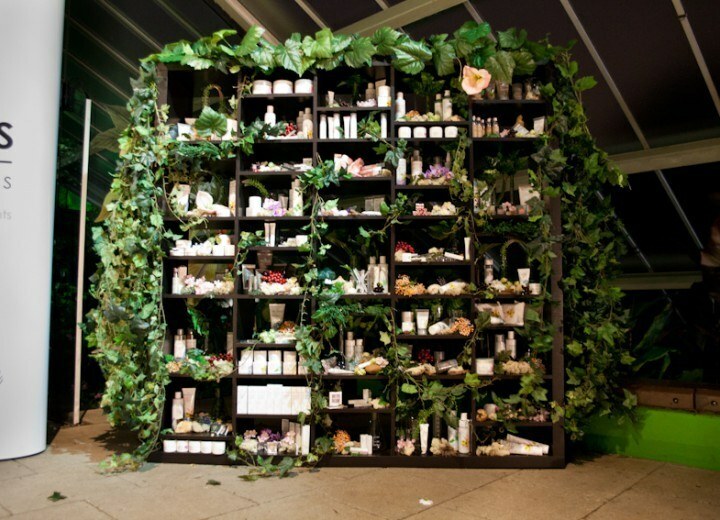 MASK completely transformed the room into an intimate secret garden creating the perfect space to learn about this inspirational brand. A full 12ft long living foliage wall was created, plants filled the space and trees framed the room. Test tubes holding flowers and extracts hung from windows and ledges. 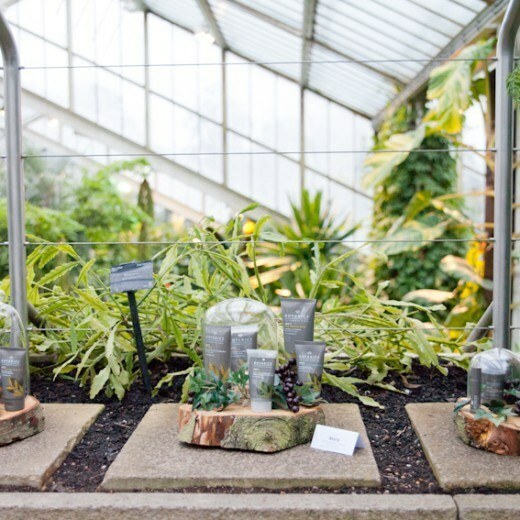 Cloches housed plants and products on the tables representing the fusion between science and nature reflecting the Botanics ethos. The event proved a huge success, with many of the key products sampled during the three day press trip receiving valuable press coverage as a result.